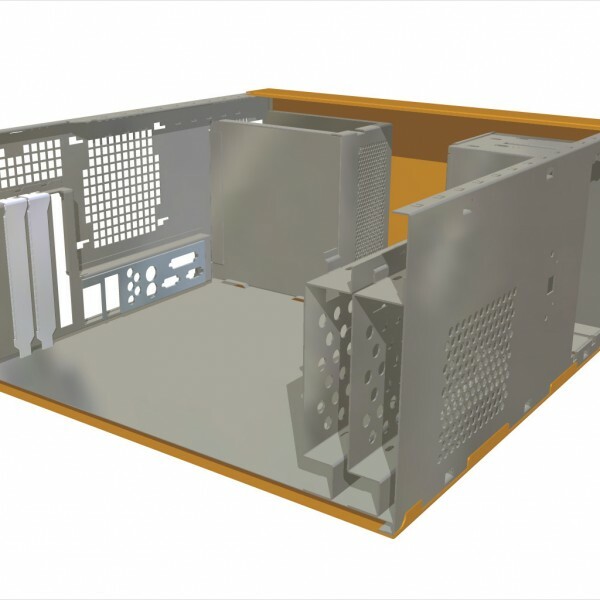 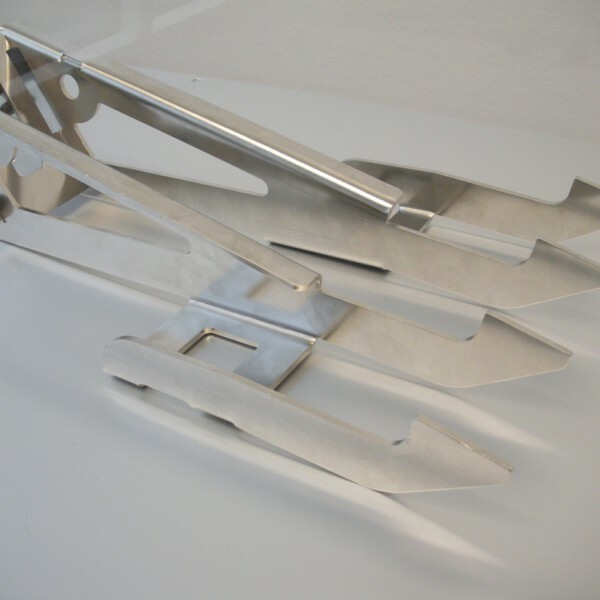 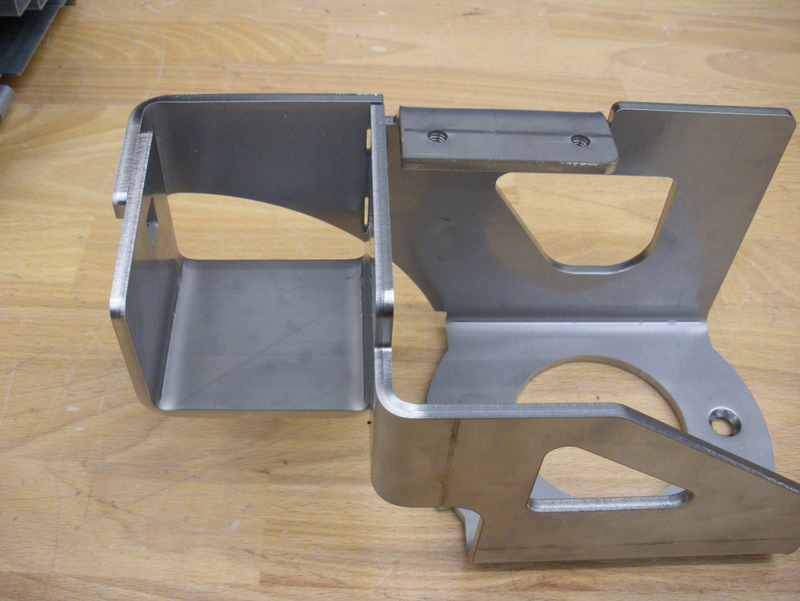 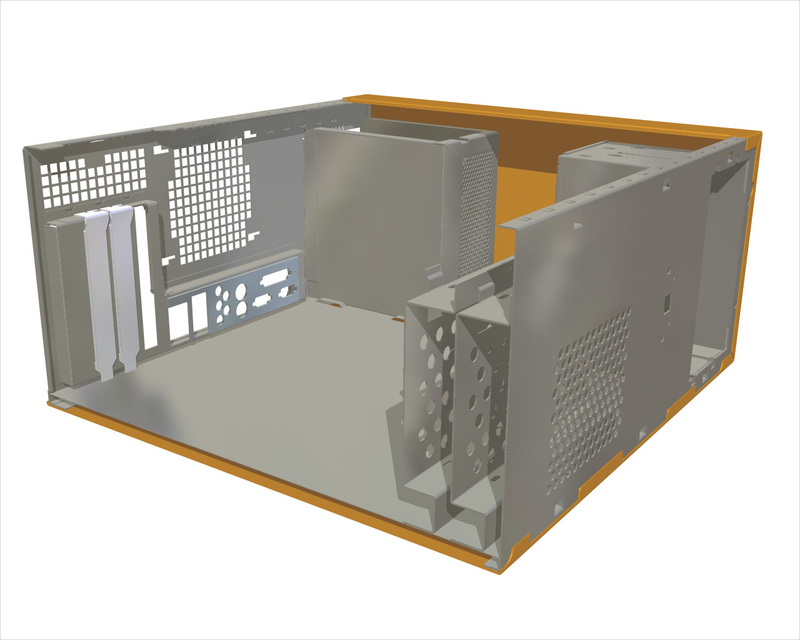 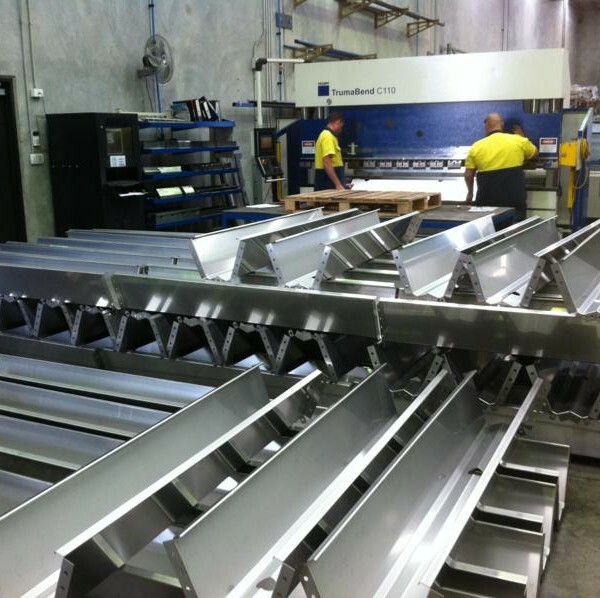 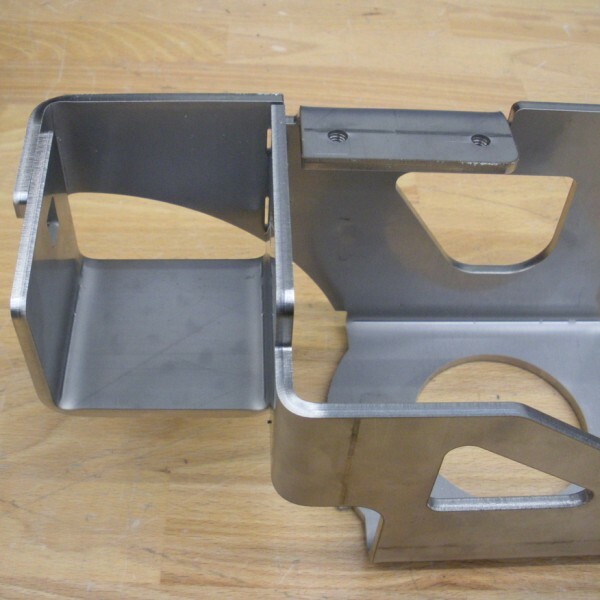 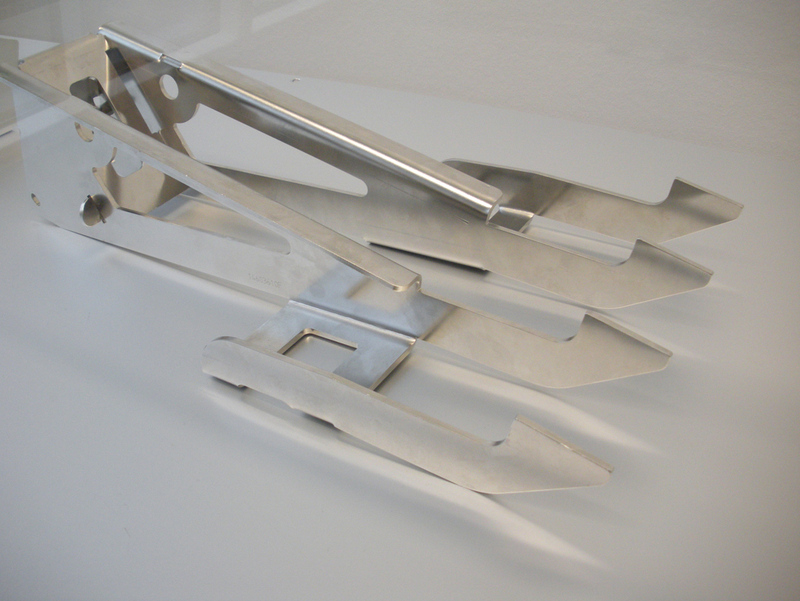 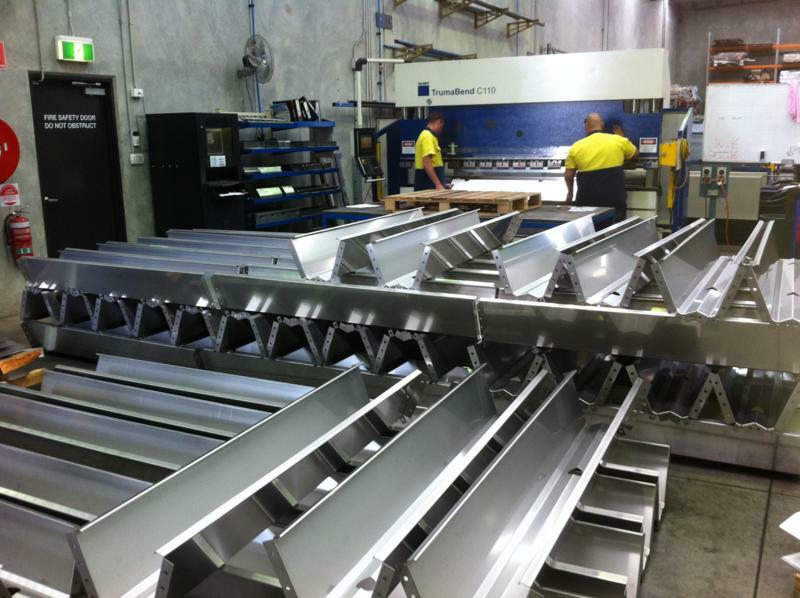 The advantage of utilising our in-house bending capabilities is that Express Metal has full control over the complete process this ensures a quality finished product. 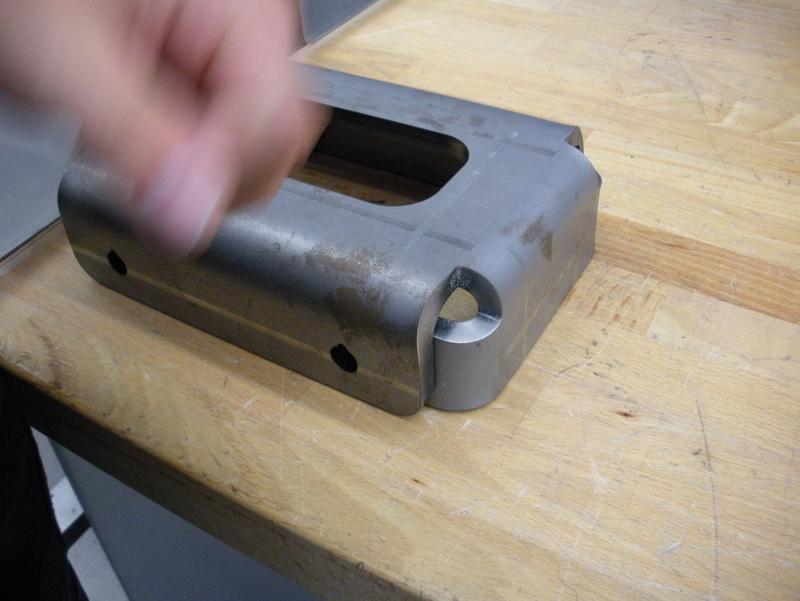 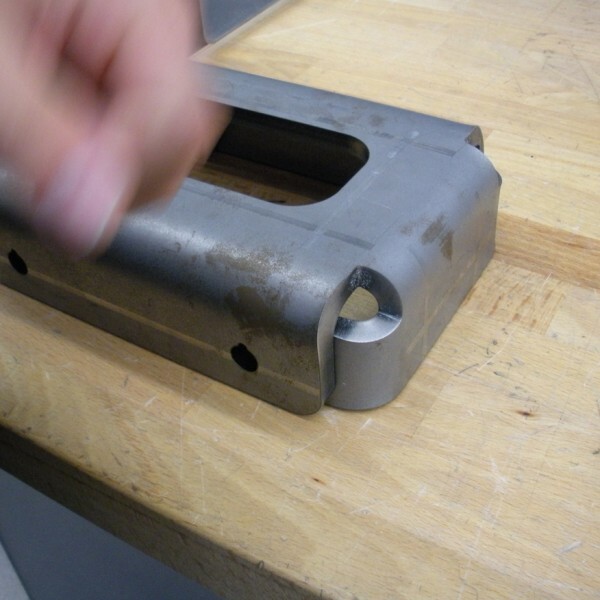 We hold a large library of tooling suited for a wide range of folds including heavy gauge and fine limit bending. 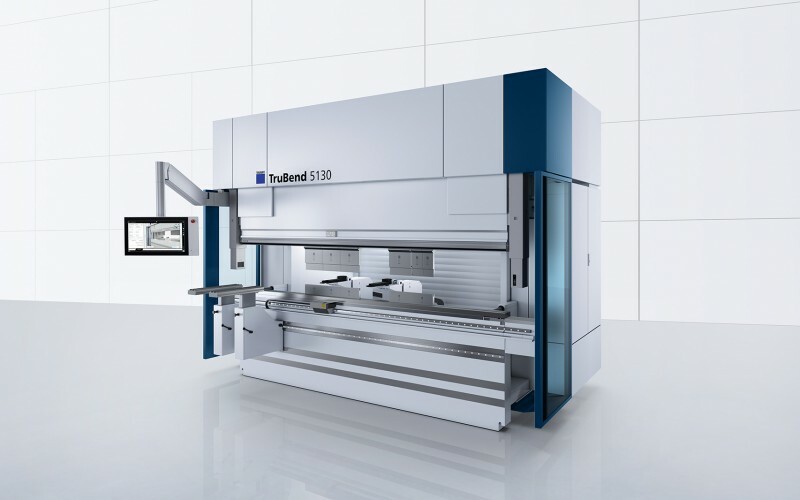 Our Trumpf CNC press brake has a 130 tonne capacity and 3.000m length bed allowing us to bend materials accurately and repeatedly beyond 6mm in thickness pending the bend length.